Another busy week and another fabulous MFA Monday series! This is the FIRST post of three by Sue Roginski! Enjoy! 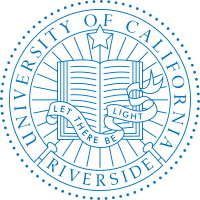 At 40 I sent in my acceptance letter to the UC Riverside Department of Dance for the MFA in Experimental Choreography. I had been dancing in San Francisco for 17 years and was feeling the need for a change-shake-up-something new when I encountered an information session for UCR’s MFA/PHD program in SF. It was a big deal to say the least to leave a community I was a part of for 17 years: a leap into the unknown. No worries about missing friends, community or city, graduate school sucked me in and under, and for two years I was immersed, overwhelmed, invigorated, challenged, inspired, overworked, and in desperate need of a comb or brush. Not that everyone does grad school the way that I did, but haircuts and daily moments of primping become a low priority when reading 300-500 pages a week become part of a dance experience. The program at UCR: “Critical Dance Studies” requires MFA students to take the PHD seminars. The four core classes blend cultural, historical, political and rhetorical “approaches” to the practice of making work as a choreographer. Rigorous in nature, theoretical and in depth, the program does not ask you to let go of everything you bring with you, but does require an open mind and sponge-like willingness to absorb what is covered. In a week I was IN, and there was no turning back. The first PHD seminar had us reading Michel de Certeau and Foucault, and in the MFA studio course dancing representations, we considered the dances that needed “program notes” and HOW to proceed in the making of a dance without those. “Representations” includes a series of choreographic studies. Create a gendered portrait. Such a good assignment, but the hard part of course was actually being exposed to performing a solo again, being watched, and the feeling of being under a microscope. You must be willing to put your self out there and at times embrace the failure. The class not only consists of receiving feedback after sharing the study, but offering thoughts in the moment after a colleague performs her/his study. Dance, respond, observe, articulate, think, move, create, absorb, share, expose, unearth, contribute – just scratches the surface of grad school tasks. Graduate school seems to have many of those performing moments. In seminar imagine that you’ve done all of the readings, have a solid understanding of what was read, and can contribute articulately to the discussion in class. I cannot imagine that. That was never the case for me. I would have a hard time grasping the reading material and through seminar would think intensely about what I could add to the dialogue. During year one I couldn’t/didn’t speak. I wasn’t ready at the time, but didn’t realize that. I spent many moments in seminar trying to figure out what to say. It was debilitating. I almost forgot I had been OUT of school for some time at age 40. Everyone was so smart! I could have just practiced listening, being. Graduate school is a ton of work condensed into a short amount of time, so there is a lot of doing and expectations always dancing alongside the doing. 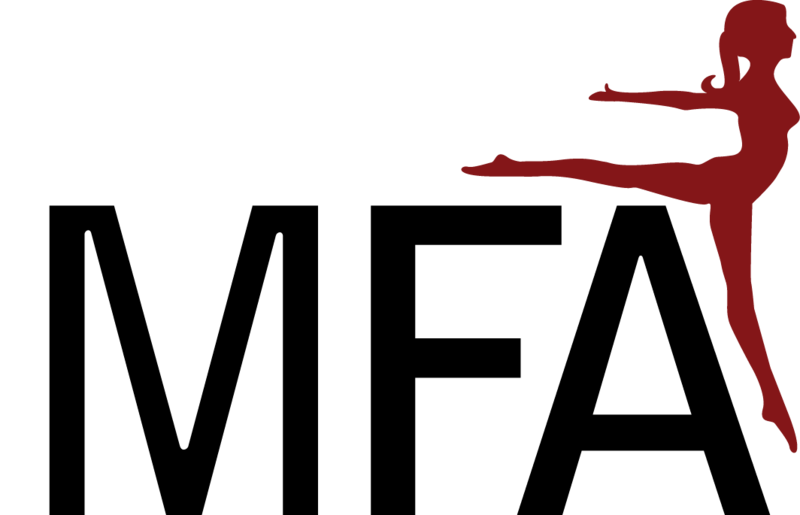 As a dancer and performer, there is much emphasis placed on product, the performance, or the “show”. I feel as an artist there is ego involved so you want to be praised or complimented. It took me about a year to settle into the concept of process as the crux of an MFA rather than “performing”. Of course, show up, be in the moment, be present, but don’t over analyze what you are contributing each moment that you’ve just contributed something. Experiment and investigate AND hold onto a bit of you while you are moving outside of a comfort zone. After all it is you who got into the program. Stay tuned for more from Sue next Monday! Great post. I think a lot of this can apply to MFA students in writing and other arts, as well. Process is important but sometimes it’s so hard to think that way when you want to have ‘something to show’ for your work. “I would have a hard time grasping the reading material and through seminar would think intensely about what I could add to the dialogue” — haha, yep me too. Can’t wait to see your next post.